At Body Align Myotherapy & Massage we are your highly qualified and experienced Myotherapist’s and Remedial Massage therapist’s in Clifton Hill, with exceptional reputation since opening in 2007. The team at Body Align Myotherapy & Massage are committed to helping you! We specialise in treating your muscular pain, tightness and restriction of movement. You will experience professionalism and excellence in treatment techniques, identifying the cause of the condition and educating you so that the pain is eliminated. We look forward to helping you become pain-free and live a healthier and happier life. Myotherapy is assessing and physically treating muscular pain, injury and dysfunction affecting movement. It aims to improve mobility, restore function and reduce pain. We offer relaxation, deep tissue, sports and remedial massage. Massage aids in improving oxygen, blood flow, and relieving muscle tension. Experience our added luxuries of heated tables, beautiful blankets, essential oils and hot towels, leaving you feeling refreshed and revitalised. 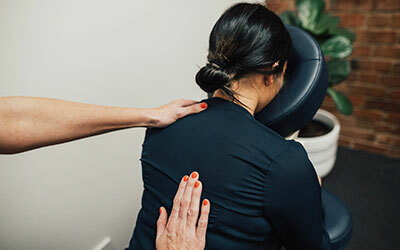 Corporate therapies by Body Align Myotherapy & Massage Melbourne gives you the opportunity to have us come to your workplace offering Myotherapy & Massage. Pregnancy is truly a beautiful and amazing time in a woman’s life. We are here to help you through this exciting time. 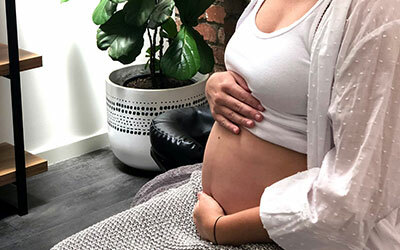 Our therapists have done further training in pregnancy to provide you with either massage or Myotherapy for the unwanted aches and pains. Everybody is welcome at Body Align Myotherapy & Massage. Our Myotherapists and Massage Therapists are members of MAA or AAMT, work cover approved and also recognised with most private health insurance companies. 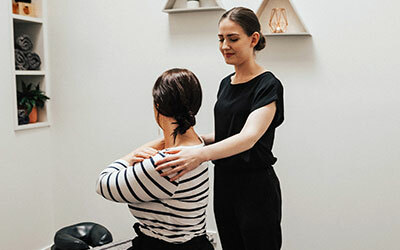 We service Myotherapy & Massage clients from all over the surrounding areas of Melbourne, including: Collingwood, Abbotsford, Fitzroy North, Fitzroy, Carlton, Carlton North, Northcote, Fairfield, East Brunswick, Alphington and East Melbourne.